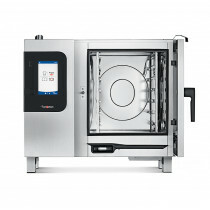 The new aesthetic design means that Convotherm 4 is also ideal for front-of-house cooking. 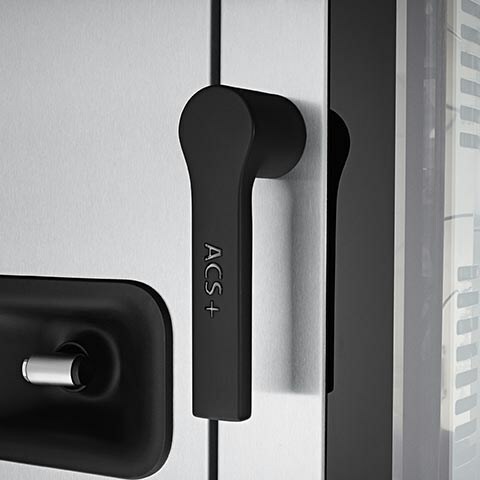 Our principle of “form follows function“ is reflected in a clarity of design that also sets new standards in intuitive controls and serviceability. 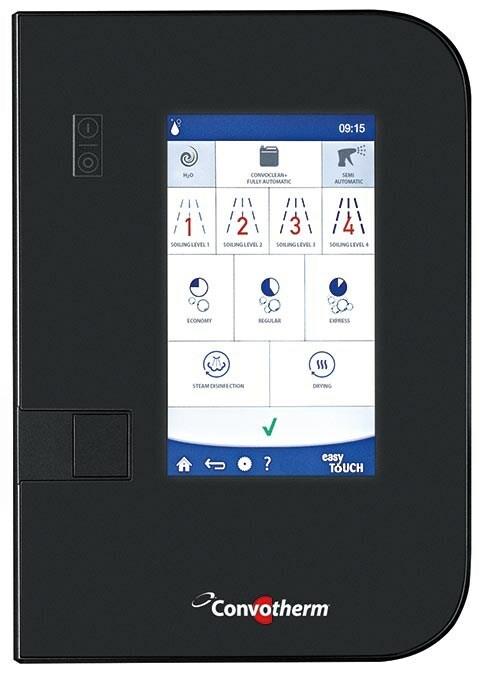 The easyTouch® complete package gives you a full range of impressive and practical features including a high-resolution 9" full-touchscreen and customisation options for your every need. 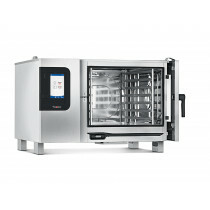 The operating concept is incredibly easy, incorporating both established and new functions: For creative chefs! 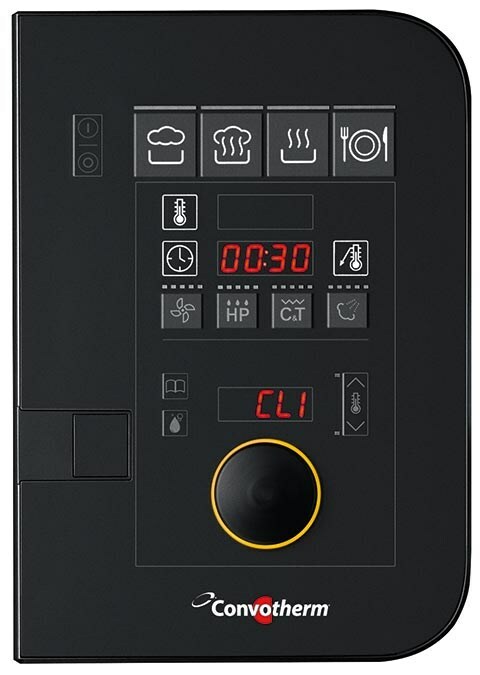 easyDial™ sets new standards in manual operation: all settings and extra functions can be selected and adjusted in one operating level and are visible at all times. 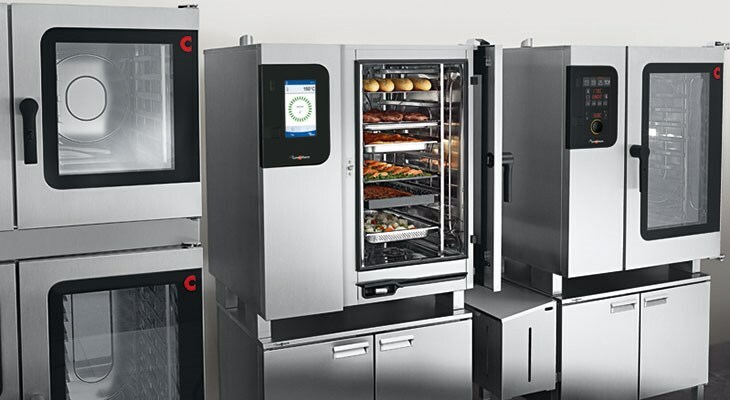 automatic humidity adjustment in combi-steam cooking and fast, even heat transfer for convection. 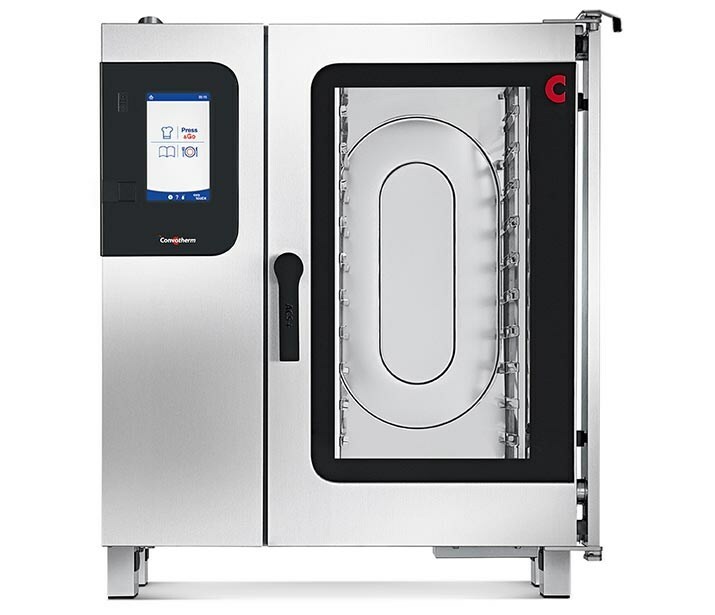 This delivers an ideal, constant environment in the cooking chamber for all products, from vegetables through meat and fish to side dishes or baked goods, whether fresh, frozen or precooked. 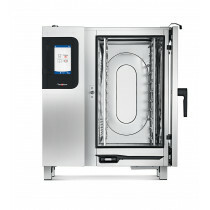 Even when the combi steamer is fully loaded, you achieve consistently excellent results: evenly cooked, succulent and crispy.Our ACS system works like a pan lid, keeping heat and moisture in the combi steamer so that the temperature rises rapidly and less power and water are required.The new ACS+ system can do even more: it uses smart active control of air input and output. After all, if you want to reduce a sauce, you take the lid off the pan. 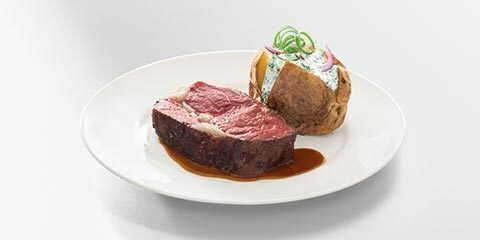 In convection mode you can produce food that is tender inside yet supercrispy outside in minimum time. 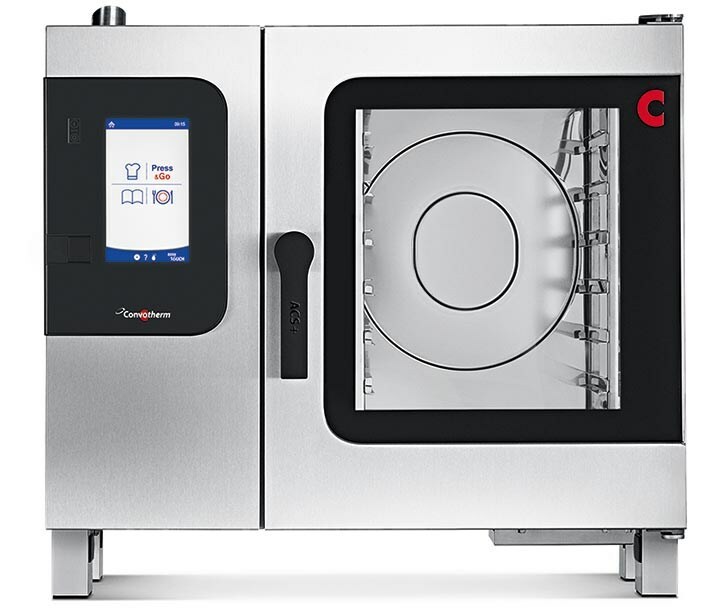 Select the right amount of added moisture for your food items in convection mode and the Convotherm will add the required rest time period automatically. 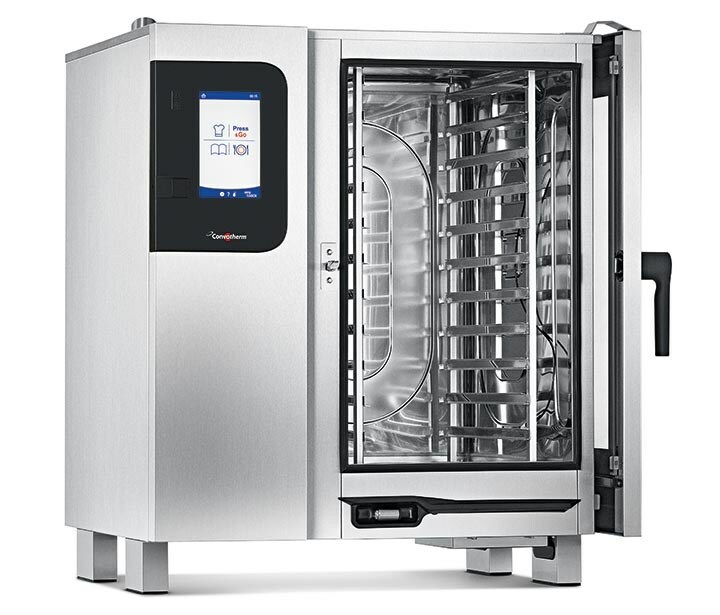 Steam: particularly effective steam-cooking from 30°C to 130°C, with the system remaining closed throughout the process. 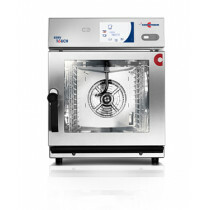 For optimum results including vegetables, dough products and fish. Retains vitamins and colour and minimises oxidation. 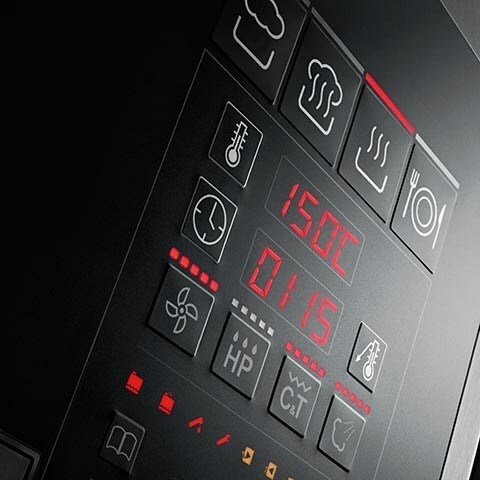 Combi-steam: from 30°C with automatic moisture regulation. The system remains closed throughout cooking. 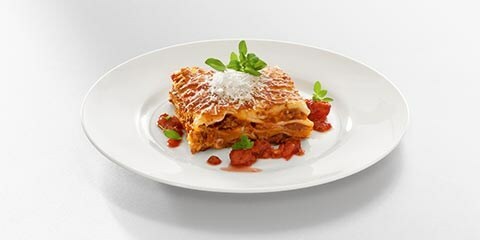 Retains the intrinsic moisture and flavours of the products. 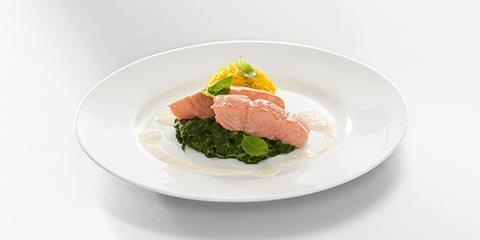 You achieve particularly tender, succulent and tasty cooking results while minimising weight loss. 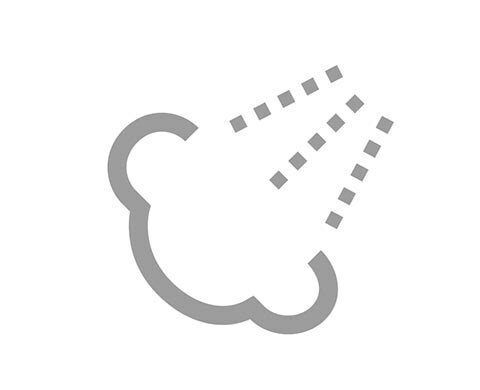 Convection: from 30°C, the intrinsic moisture of the products in the closed system produces a slightly humid atmosphere for rapid, even heat transfer right into the centre of the food. 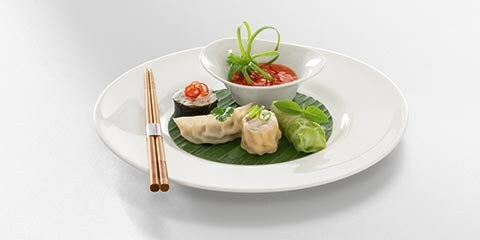 You can selectively adjust the crust and crispness to suit your requirements by simply enabling the Crisp&Tasty function. 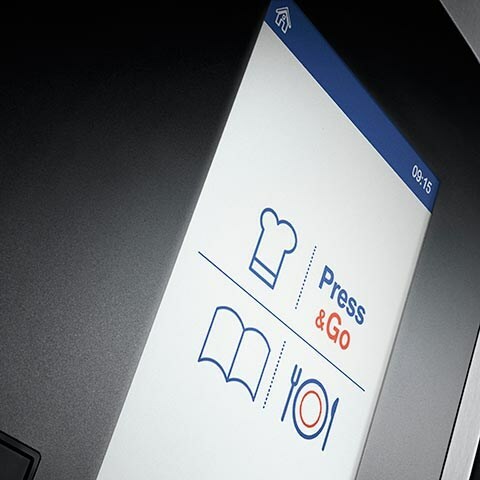 Regenerating with easyDial™: you can regenerate your products precisely as though freshly cooked.Regenerate+ easyTouch®: versatile regenerating function with preselect for à la carte, plate banquet and buffet. 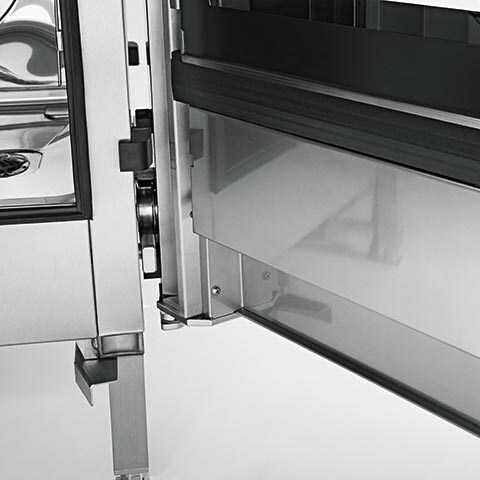 The way to optimum quality. 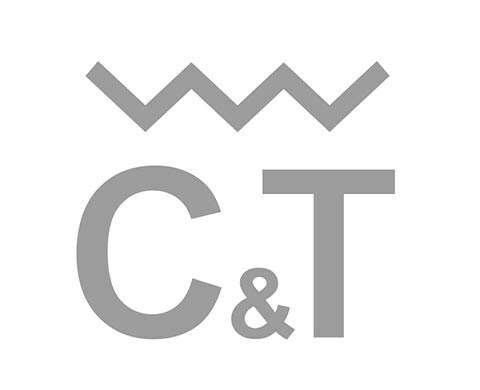 * Please refer to the Convotherm accessories brochure for more information about single dosage. Every watt and litre count. 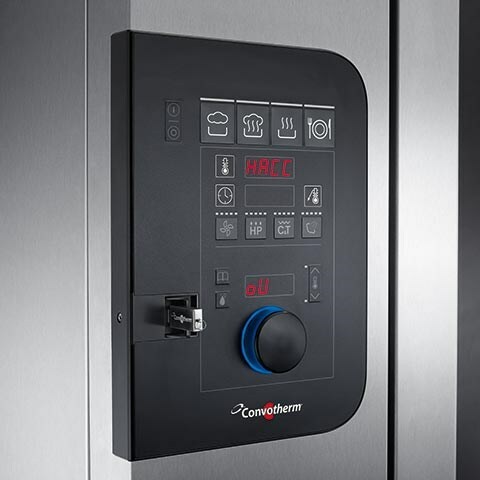 The Convotherm 4 represents a new class of energy efficiency and water consumption compared with the previous P3 model. 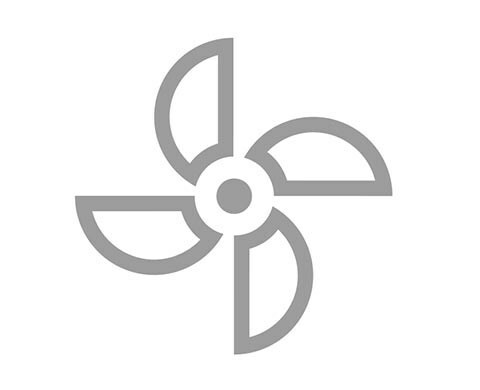 Not only are our appliances certified with the Energy Star but our environmental and energy management systems comply with ISO standards 14001 and 50001. 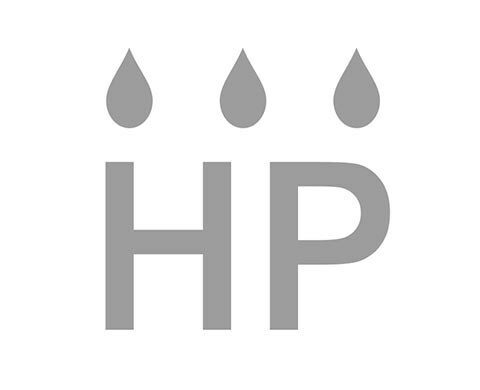 Because we believe that sustainability starts back at the factory. At our manufacturing site in Eglfing, we have been saving one million kg of CO2 annually since converting to green electricity in 2009.